JOHANNESBURG - A 68-year-old woman in Diepsloot has been arrested on a charge of child abuse after a video emerged showing how the caretaker at a daycare in Johannesburg abused an eight-month-old baby boy. 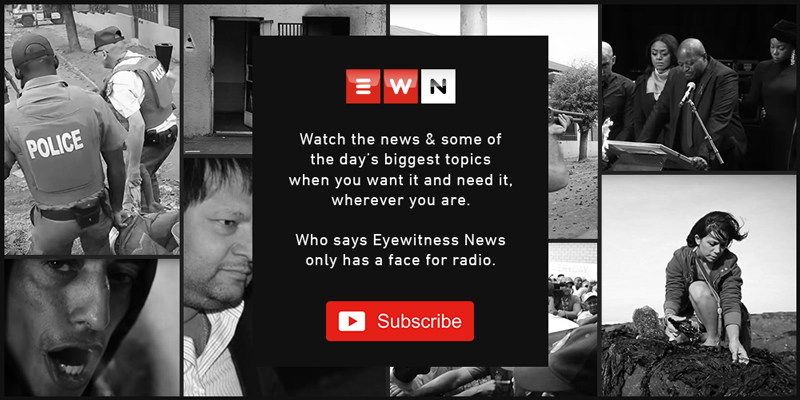 Eyewitness News is in possession of a two minute video recording of an elderly woman at a Diepsloot daycare seen sitting on the floor trying to force an eight-month-old crying baby to keep quiet. She places her entire hand on the crying baby’s face and even shakes him to stop the child from crying. The woman continues to wipe the child’s face with her hand occasionally. The baby boy has been taken to hospital for examination and is now in the care of his mother.